Do you need permission to cut down a tree? If you are thinking of cutting trees on private property there are a few things to consider first. Sure it may be sick, damaged or just badly placed, but there are rules and regulations to follow and council fines for cutting down trees illegally. Our infographic, Cutting Down Trees On Your Property covers when, why and what to do when removing a tree from your property. If you’re not sure whether a tree can be removed from your property, it’s best to contact a qualified arborist to help. It ís easy to become attached to a tree on your property. Aside from the aesthetic aspect, they also create shade and can be home to wildlife. Which is why it can be a difficult decision to remove a tree. However, it is important to look at the big picture. A damaged, diseased or badly placed tree can cause damage or devalue your property. Below we look at the why, the when and the how of to remove a problematic tree from your property. There are many signs that even an unskilled gardener can look for to identify that a tree has become a hazard or is sick. Below are just a few signs to look for. This is usually pretty easy to identify. One of the best ways to determine if a tree or any plant is dead is the tree scratch test. Just beneath the dry, outer layer of bark in a tree’s trunk lies the cambium layer of bark. In a dead tree, it is brown and dry. Look for signs of decay on the trunk, branches dying back, or dead/dying leaves on non-deciduous trees. These can be signs that a tree is unhealthy or diseased. A diseased tree can often infect other trees and plants on your property. Leaning trees are more of a hazard than those growing vertically. A sudden lean indicates breakage or weakening of roots and tree should probably be removed immediately. The roots are encroaching on foundations or structures or pavement. The tree is too close to structures or power lines. A big storm with high winds can render even a hearty tree damaged beyond repair. Branches can be broken leaving them at a high risk of falling, or the tree may be completely knocked over. Bugs, such as termites, can damage the structure of a tree, leaving branches at a high risk of falling with a brisk breeze. Worse still, there is a high risk of the bugs spreading to your buildings. If the wrong tree is placed in the wrong position, it can block views devaluing your property. In other cases they can create too much shade, inhibiting the growth of your lawn and garden. Some trees fall many leaves, fruit, saps or seeds leaving a mess on, and sometimes damaging, your lawn or garden. In summer excessive dropped leaves dry out and become a fire hazard. DO I NEED PERMISSION TO CUT DOWN A TREE ON MY PROPERTY? Rules and regulations on tree removal and pruning vary from council to council, so it is always a good idea to give your council a call or visit their website before removing a tree. Below are examples of the types of things diﬀerent councils throughout Australia will take in to consideration when you apply for a permit. Example measurements are Gold Coast tree removal requirements. This measurement is usually taken from 1.3m* above ground level. If the circumference of the trunk is under 40cm, you may not need to obtain a permit. Some trees are considered invasive or noxious weeds and you may not need to get a permit if that is the case. In most cases you will probably need a permit to remove a native tree. The height of the tree will be taken into consideration when applying for a permit, If under 3m* in height, you may not need a permit. If the tree or vegetation is less than a certain distance from your house, you may not need a permit to remove it. This depends on the size of your property and location (ie fire prone area’s). Remember, the rules will vary from council to council so it is always worth while checking whether you need a permit or not as fines related to illegally removing a tree can be quite hefty. Like the rules governing the permit process, maximum fines vary from state to state and can be anywhere from $2,000 to $50,000. 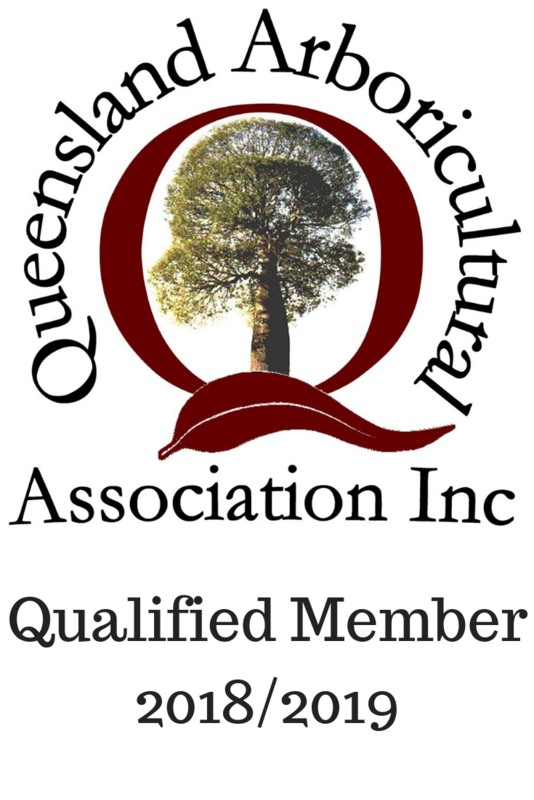 It is often best to consult a qualified arborist to help guide you through this process to avoid fines.